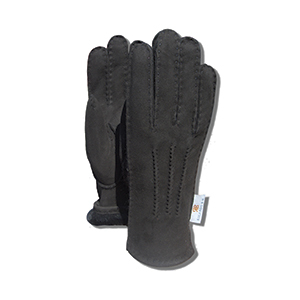 These sheepskin gloves are made with a suede finish outside, plush sheepskin on the inside and are a must have for people on the go. 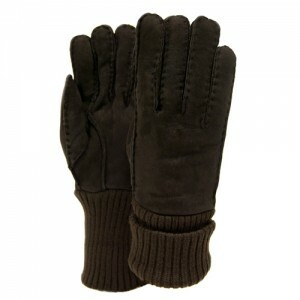 The knitted 5″ cuff provides additional warmth and comfort. 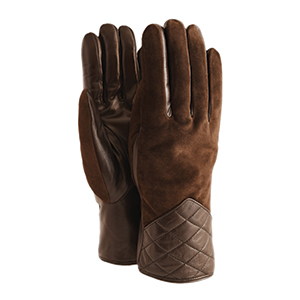 Sheepskin is a natural product that tends to run a little snug at first. 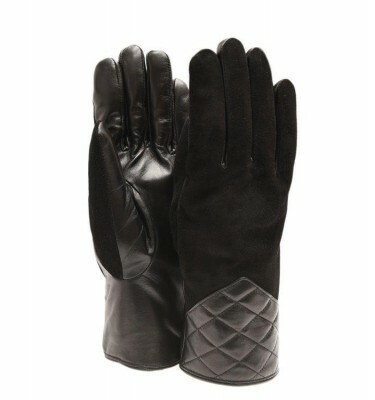 Like other natural products such as leather, it molds and stretches to your exact shape and size. 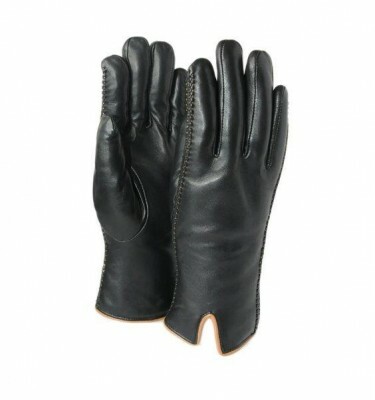 Expect that it might take a couple of wears so that your sheepskin product fits you perfectly.